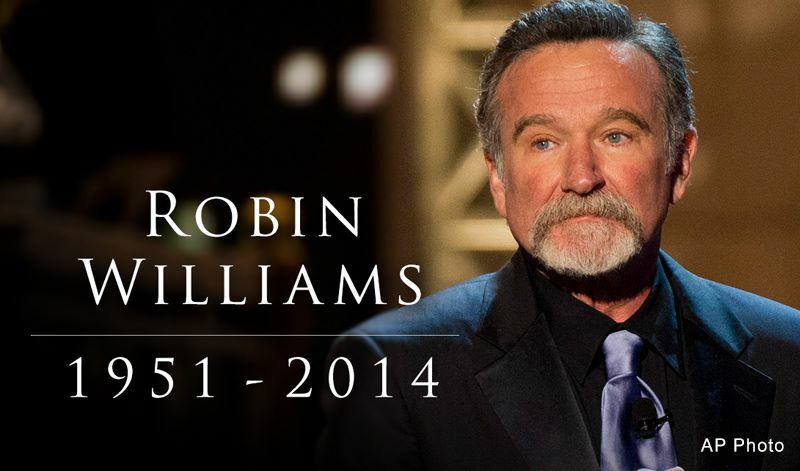 Robin Williams was one of the most genuinely funny human beings I’ve ever seen. Watching him perform stand-up, hell, even seeing him in most interviews, was like watching a manic ball of energy devoted to sheer joy and laughter. A Night at the Met was probably my favorite comedy album for years. I wore out two tapes before getting it on CD. In my teens and twenties, Robin Williams and his stand up (and the experimental improv comedy he did) was one of the most influential things in shaping my humor into what it is today. I’m at a loss for word to express how much it saddens me that not only has he died, but that the reports at this time indicate that he has apparently died by his own hands.